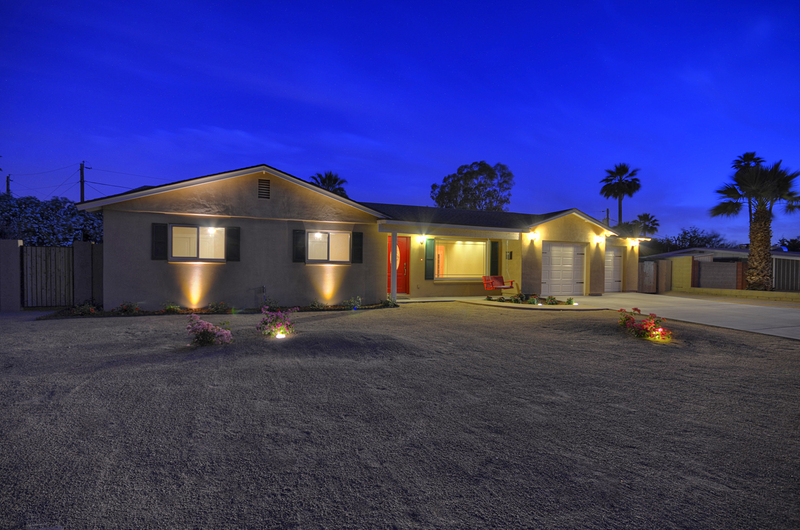 A gorgeous flip in Central Phoenix. Thanks Marycatherine for using me. I can't wait to see the next one... with a pool. 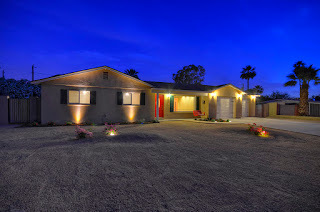 To have me shoot your property, call me at 520-309-5056. Daylight shoots start at $100.